Grand Canyon National Park, Arizona, USA — One of the world’s most beautiful landscapes is so extensive that it can be seen from outer space. This giant gash in the Colorado Plateau was carved by the Colorado River over eons. Historic Area of Istanbul, Turkey* — Istanbul, formerly Constantinople, straddles the continents of Europe and Asia. The city sits along one of the world’s most important commercial waterways, the Bosporus. 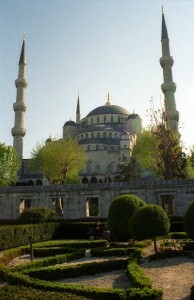 The old section of Istanbul is packed with significant tourist attractions. 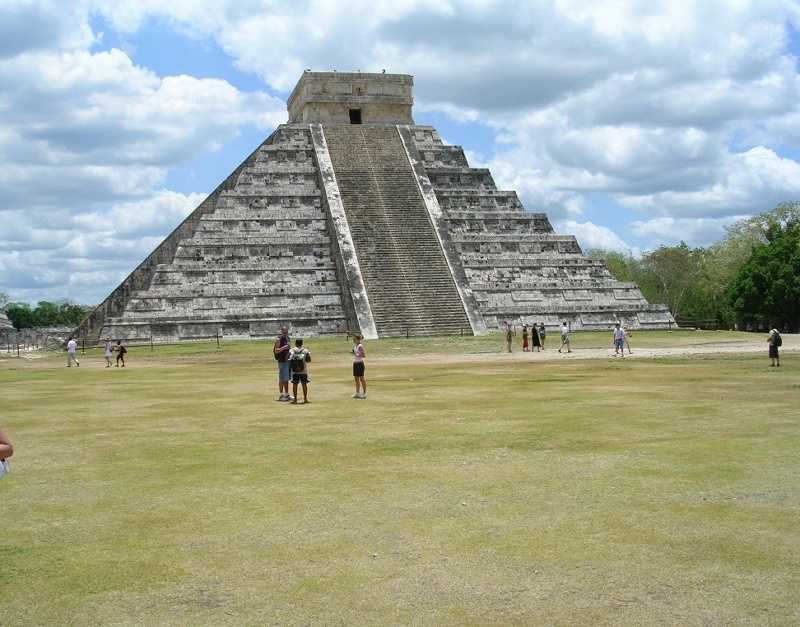 Pre-Hispanic City of Chichen-Itza, Quintana Roo Province, Mexico — This is one of the most well-preserved and dramatic Ancient Mayan sites in North America. 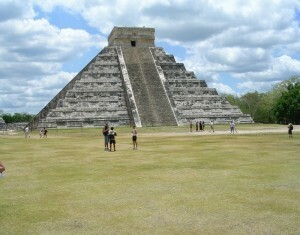 El Castillo, the giant pyramid, tells archaeologists that this was once a ceremonial city. There may have even been human sacrifices. Historic Center of Florence, Italy* — The Renaissance, an explosion of art and culture which signaled man’s emergence from the Dark Ages, was born here. Evidence is everywhere, from the statues of David (by Michelangelo) to the Uffizi Gallery, one of the world’s great museums. Florence is amazing! 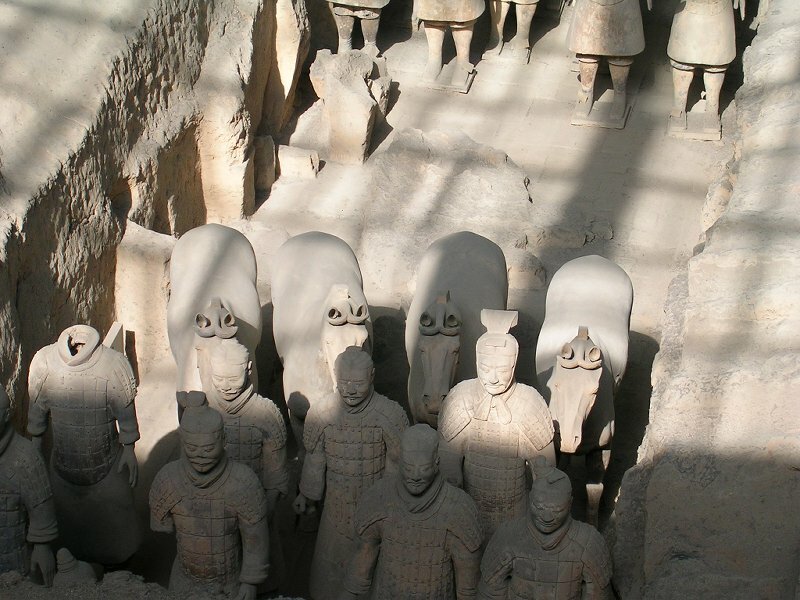 Mausoleum of the First Qin Emperor, Xi’an, China — When the Terra Cotta Warriors were discovered, in the tomb of Qin Shi Huang, archaeologists knew that this was one of the most important finds in the history of the science. The guardians of the Emperor’s tomb was an entire army of soldiers, each with a different face and different markings. To gaze at these phalanxes is awe-inspiring, a tribute to man’s feeling about death. 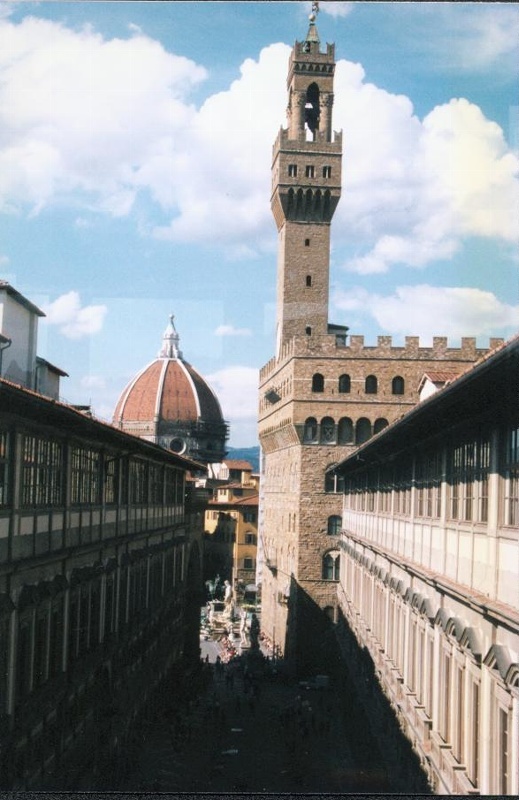 * The city of Florence is the site of one of over 250 self-guided walking tours which are available for purchase on my website. 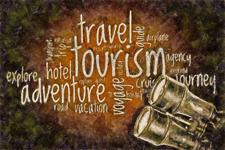 Simply click on “Walking Tour Store” to get an entire list. Each digital copy costs only $1.49.. 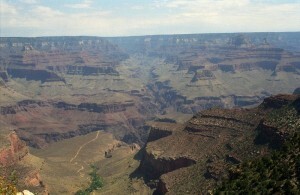 This entry was posted in Favorites, World Heritage Sites and tagged China, Italy, Turkey, US National Parks, World Travel. Bookmark the permalink.